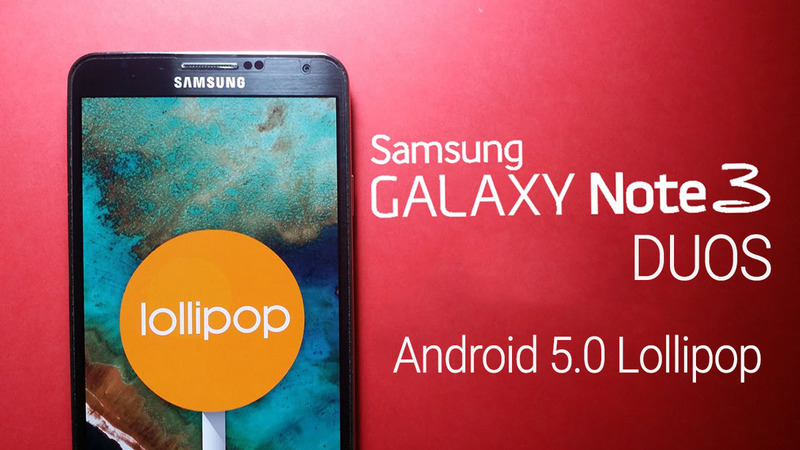 Samsung Galaxy Note 3 Duos Android 5.0 Lollipop update is Rolling-out with a fresh build, The Update is Available Over-the-air (OTA) and via KIES in China. It should start reaching more regions in the upcoming weeks. 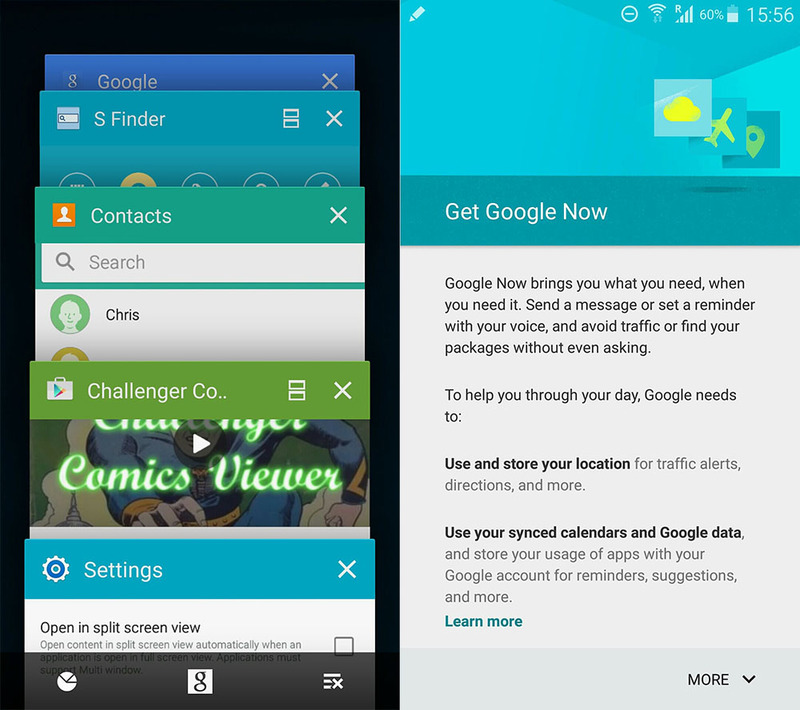 The Update is packing all the Lollipop goodies, a New updated TouchWiz UI with Material Design, New lockscreen, new notifications bar, bug fixes, security improvements and performance enhancements.